Robert J. 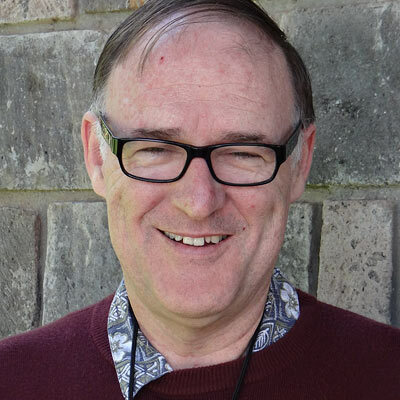 Priest is G. W. Aldeen Professor of International Studies and Professor of Mission and Anthropology at Trinity Evangelical Divinity School, and holds the Ph.D. in anthropology from the University of California, Berkeley. He is former President of the American Society of Missiology (2013-2014). His research and writing have included a focus on race and ethnicity, sexuality, short-term missions, religious conversion, and witchcraft accusations. Among his publications is the book This Side of Heaven: Race, Ethnicity, and Christian Faith (OxfordUP) and the article “Missionary Positions: Christian, Modernist, Postmodernist” in Current Anthropology 42: 29-68. Robert Priest provided overall leadership on the research, analysis, and writing of the Africa Leadership Study. He met regularly with Ed Elliott and Mary Kleine Yehline, as well as with the ALS leadership team, and also met periodically with country teams. He co-wrote a chapter “Reading and Leading: Challenges for African Christian Leaders” in our book. He served as co-editor of the book.